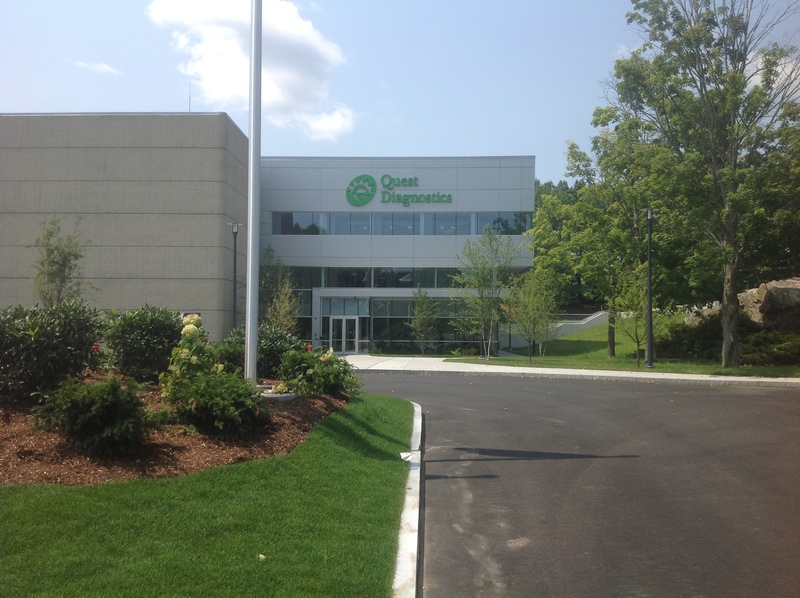 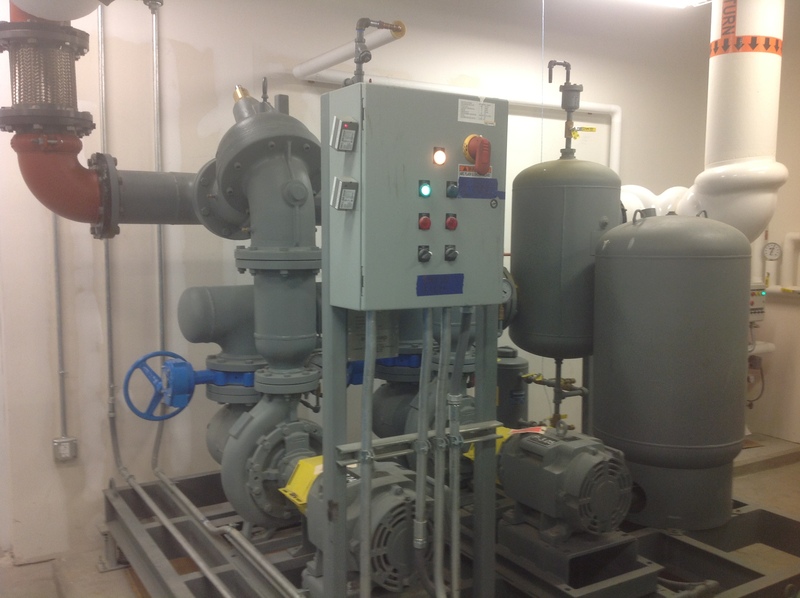 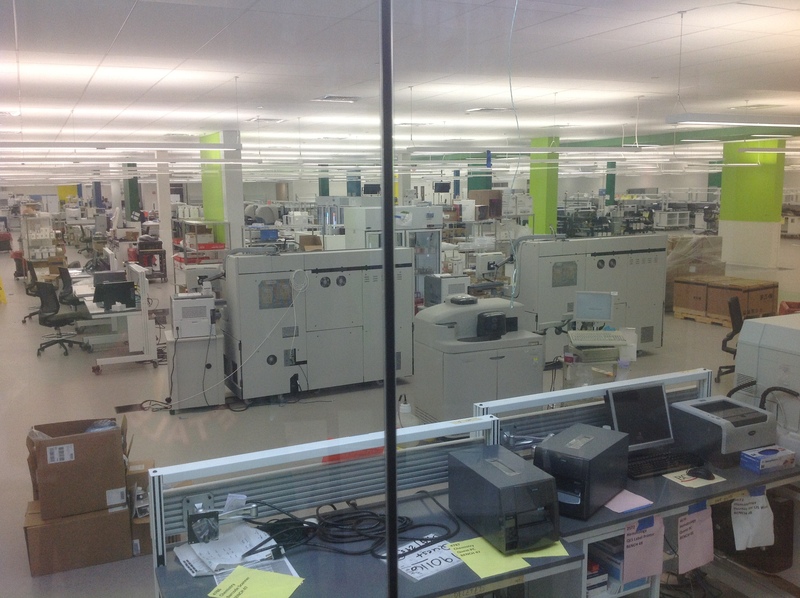 For this 200,000 square foot renovation to Lab/ Office space PH Mechanical provided new mechanical systems including energy recovery and lab filtration. 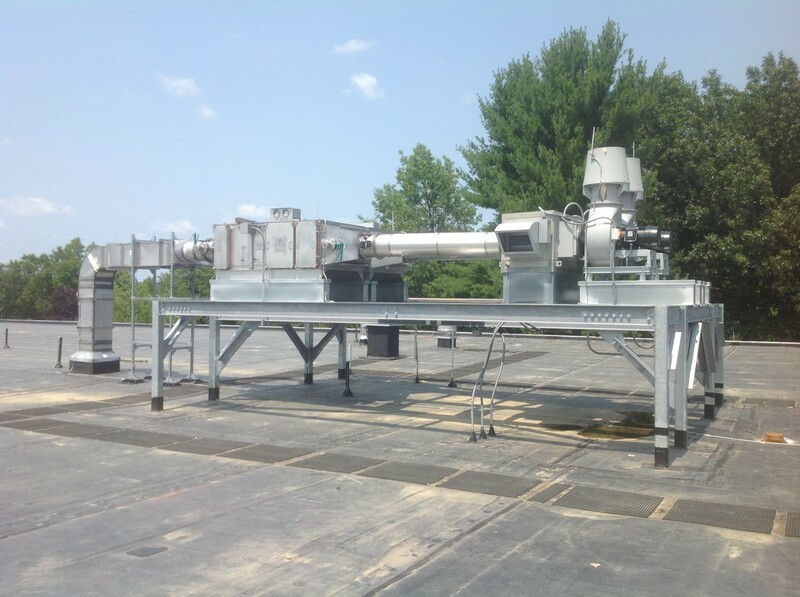 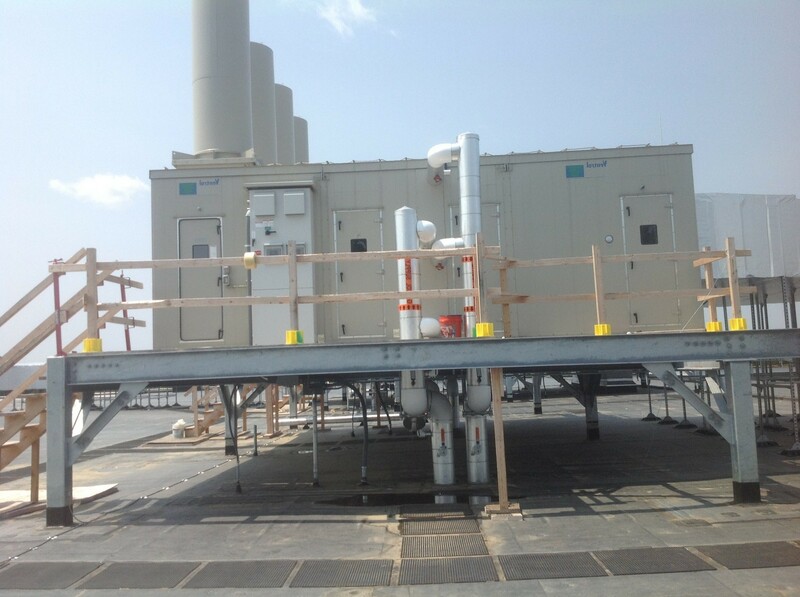 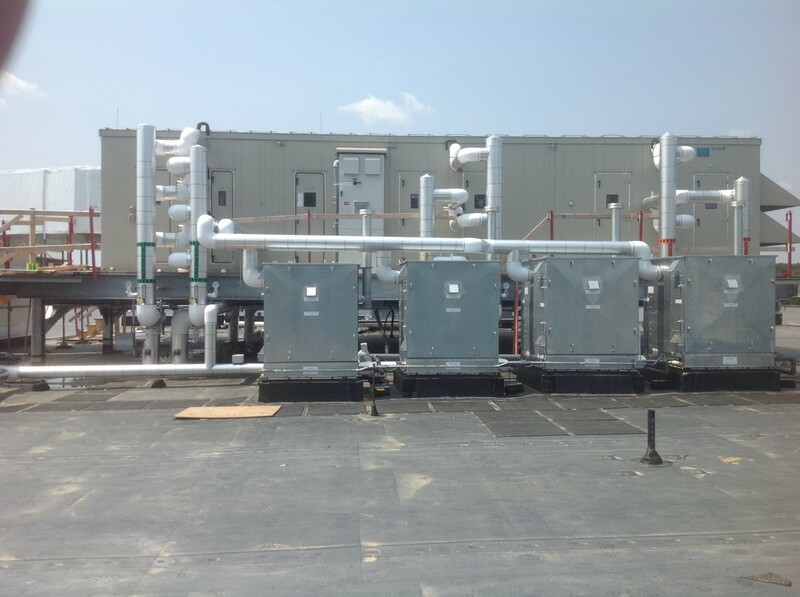 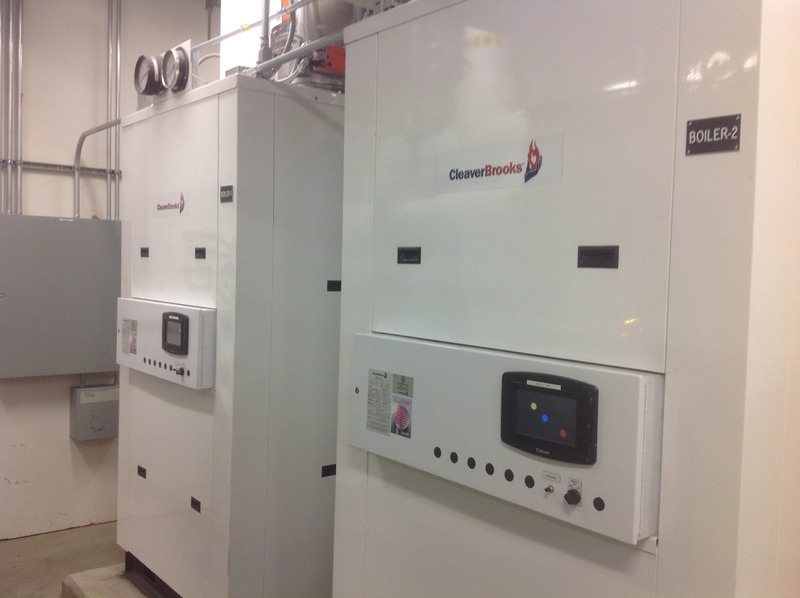 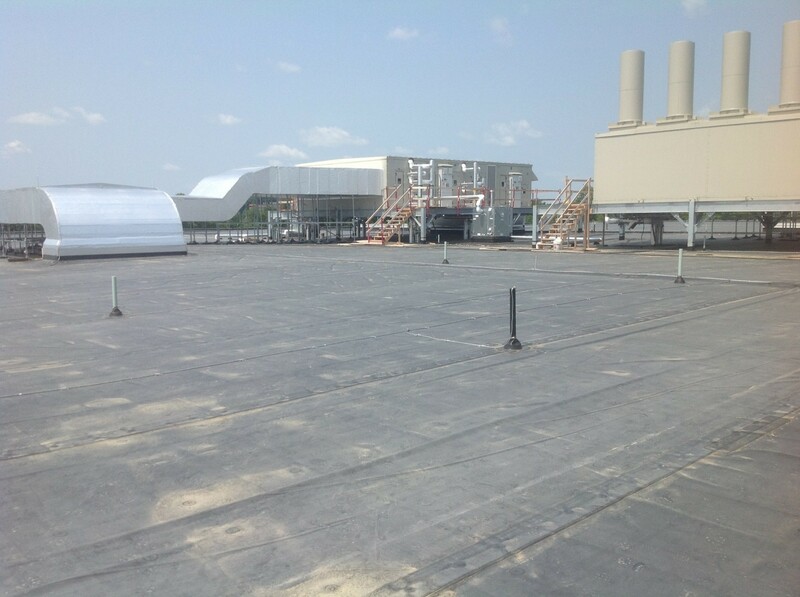 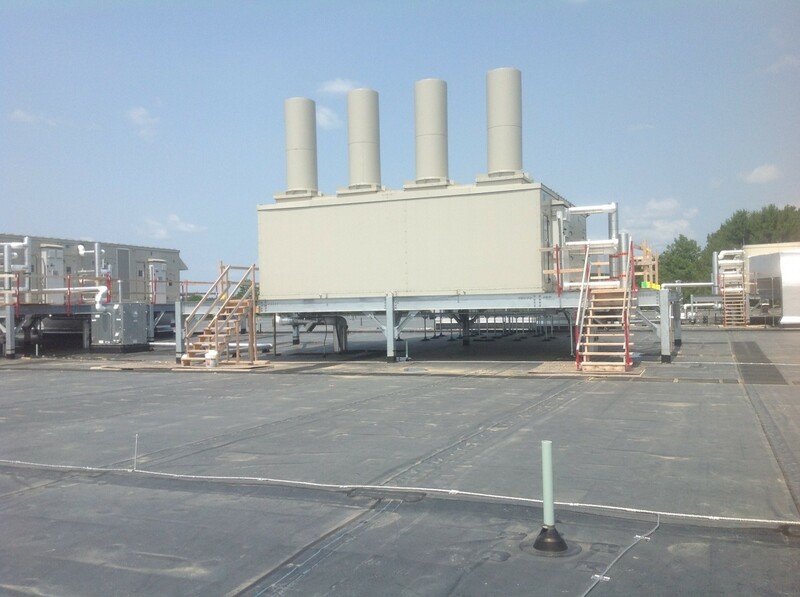 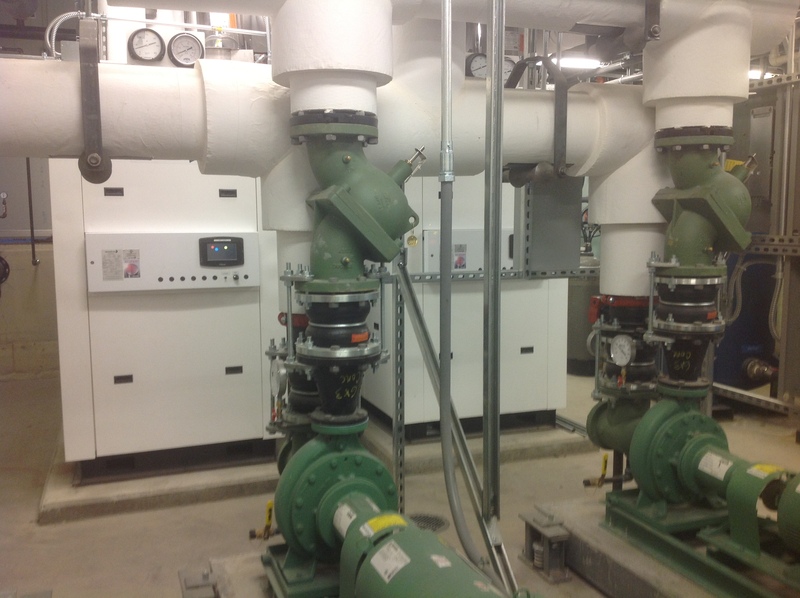 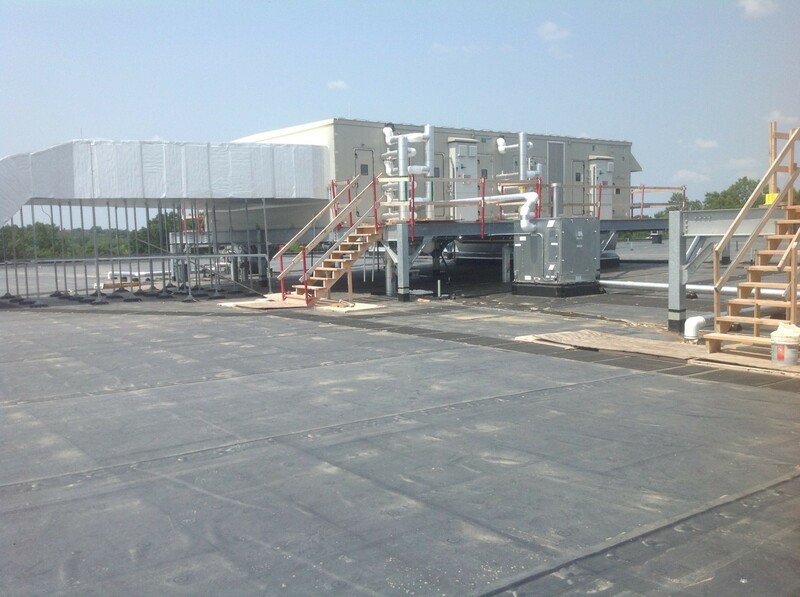 Integration with the base building chiller plant and limited air handling equipment was easily accommodated. 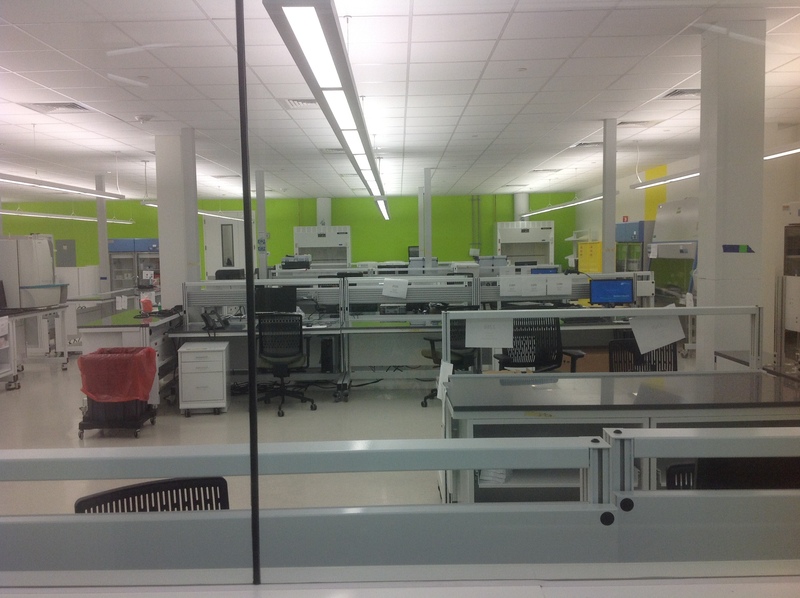 Precise monitoring and control of lab spaces accomplished through use of an advanced Building Management System.